Visit open days throughout the year. Visit our open days throughout the year. Your Golf Career Starts Here! Let’s kick start your golf career. 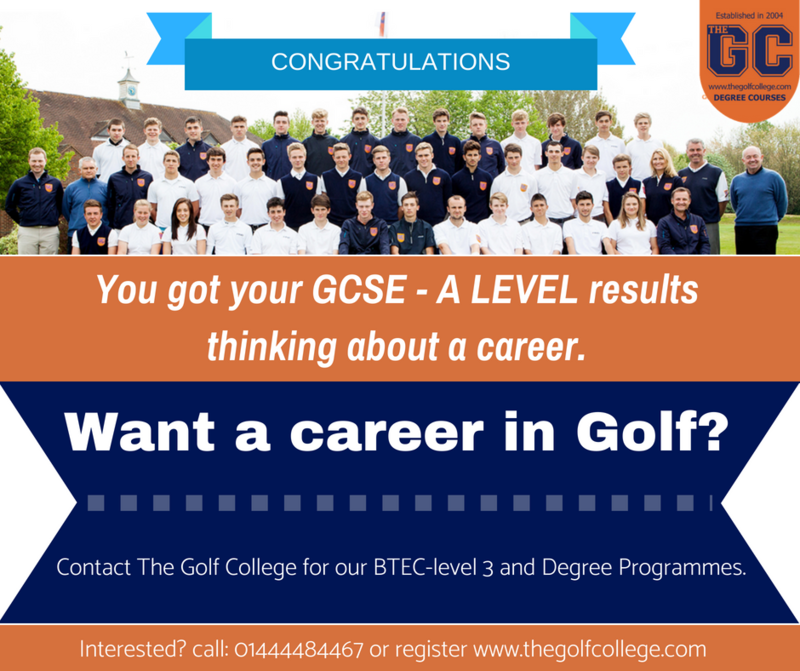 Welcome to The Golf College based in Lindfield, West Sussex. 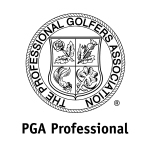 Are you interested in a professional golf career? if so we train young college students from around the world to become world class golfing professionals. If you aspire to have a career within the golf industry, either as a teaching professional or touring pro, then The Golf College will provide you with the education, coaching and competitive experience through our structured Golf School Education Programmes to give you a future in golf. Depending on your aspirations, school education and golf development, we can help shape your future by supporting your applications for work, playing commitments, or further education either at The Golf College which includes a recognised 2 year Golf Degree course or on a US Golf Academy Scholarship. Join our student golf career training and education programmes to “be the best you can be”. The vision of The Golf College in West Sussex, UK is precisely as you’d expect: expansive, ambitious and all-inclusive. For our players, we expect to help you become the best that you can be; to give you an education and a qualification you can use; and to put you on a career path in the golfing world. The vision of The Golf College, West Sussex, for our teachers, is that they will deliver the highest quality of speciality coaching and educational teaching for golf and for careers in golf – including the physical, mental and academic preparation that will give our students the start they need. So choose your professional career by visiting our golf instruction and education team on any of our Open Day date or Contact us to discuss your golfing future. 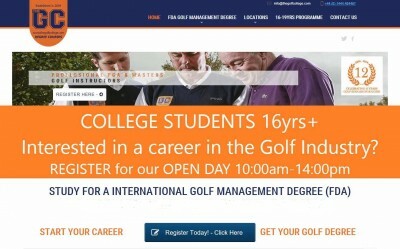 You can register to visit our golf college and meet the education team or why not attend one of our open days. 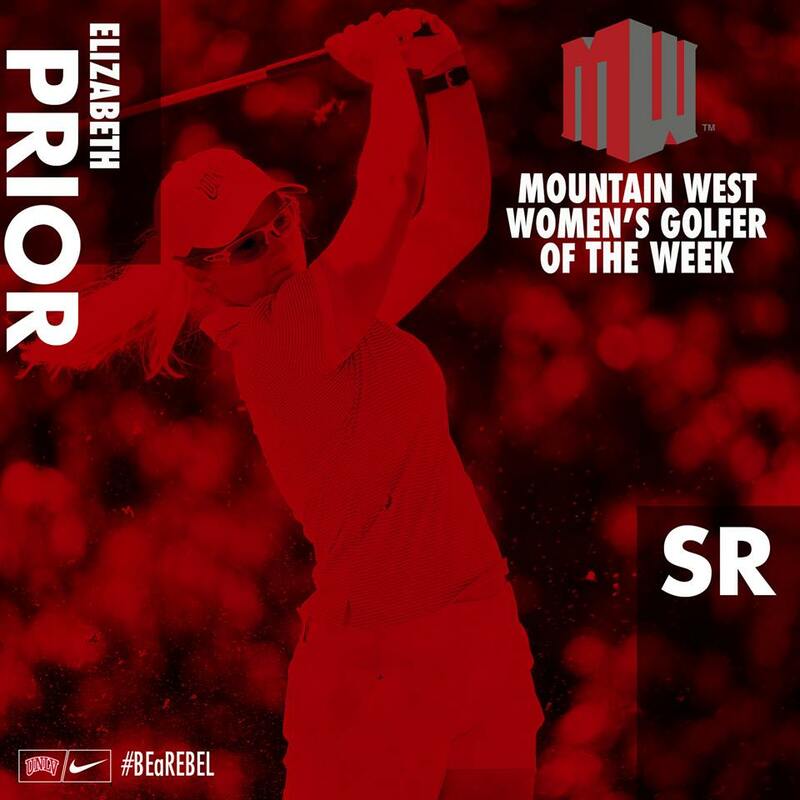 The coaches you will be studying under at The Golf College are outstanding in their individual fields. 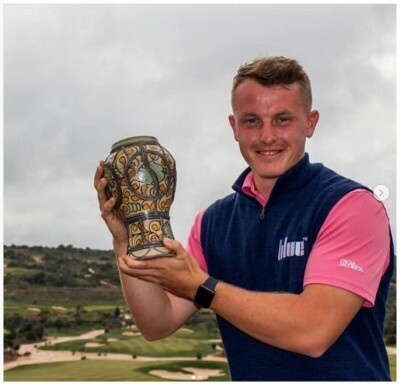 Golf College Coaches include Master Professional Denis Pugh, who coached Colin Montgomerie to eight European Tour Order of Merit wins, Founder and Head Coach Paul Lyons. Weekly golf competitions during term-time in the UK, combined with 9 weeks of golf training abroad during the winter months, provide plenty of opportunities for students to reduce their handicap, sharpen their games, and prepare for a season of golf. Are you competitive? 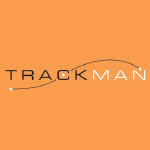 New Government Legislation from the Department For Education requiring all students to remain in education until the age of 18, we have the perfect platform to deliver all the Golf Education Programmes leaving students with endless possibilities within the industry. We run our popular Golf College Open Days throughout the year, and we are now recruiting for our 2019/2020 intake. Open day starts at 10:00hrs and finishes approx. 14:00hrs. To book your place either call us on 01444 484467, or click below to register your interest. The vision of The Golf College in West Sussex, UK is precisely as you’d expect: expansive, ambitious and all-inclusive. For our players, we expect to help you become the best that you can be; to give you an education and a qualification you can use; and to put you on a career path in the golfing world. The vision of The Golf College, West Sussex, for our teachers, is that they will deliver the highest quality of speciality coaching and educational teaching for golf and for careers in golf – including the physical, mental and academic preparation that will give our students the start they need. Students will live in family accommodation. The families provide comfortable family accommodation, two meals a day (breakfast and evening meal) and students live with them as a family member and may enjoy normal family activities with them. Students join their families on Monday evening after college and depart on Friday morning to go to college. Extra nights or weekend stays may be arranged on an individual basis with each family. 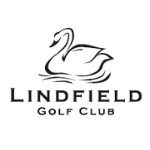 The Golf College provides a minibus service transporting students to and from Lindfield am and pm with pick-up points in Haywards Heath, Burgess Hill and en route. Our facilities are all on-site. 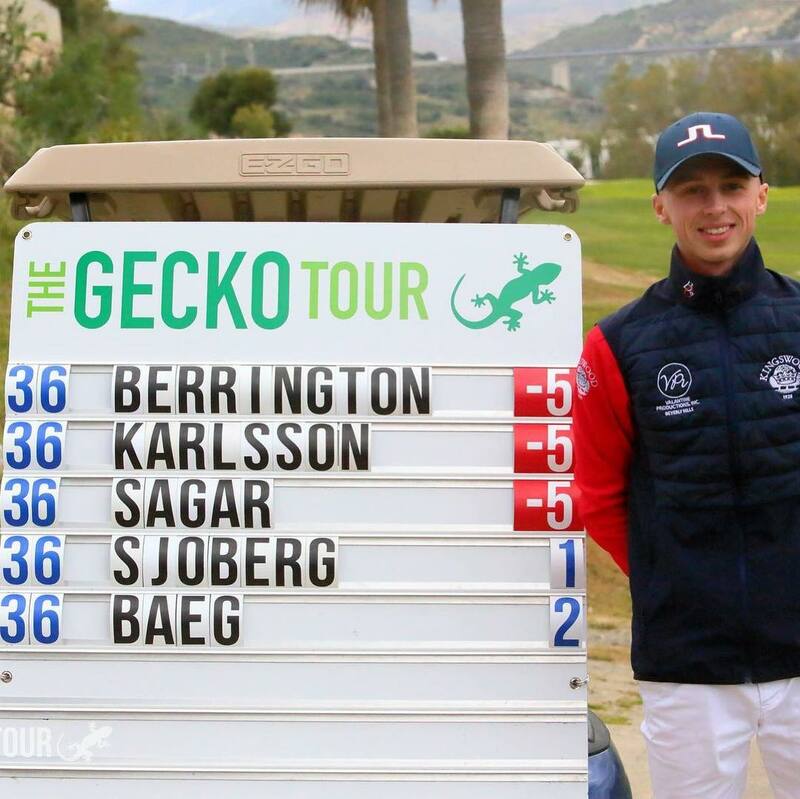 During the UK winter months the golf students head of to our locations in Spain and Portugal. A big thank you to all the golf coaching staff instructors Denis Pugh, Paul Lyons and extended team. I truly enjoyed my student time with you all, a great learning experience at a beautiful location. Thank you all so much! Thank you Paul Lyons and your amazing golf education team for providing me with all the professional golf training I needed. 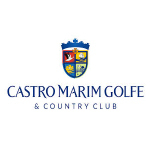 Great golfing facilities, lovely food and brilliant location for golf. Thank you to golf instructors Tim Spence, Jack Bado, Paul Lyons really enjoyed my course time with The Golf College. Thank you Paul Lyons, Denis Pugh for the professional training I received at The Golf College. The excellent education has provided me with the core professional golfing skills to enhance my performance in golf tournaments. My time at the Golf College as a student was professional, educational and fun. Thank you!! Thank you for an engaging, fun and professional golf education programme. 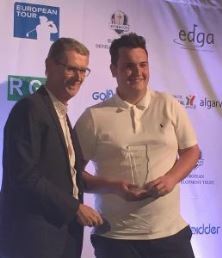 My golfing skills, abilities and performance have increased working hard with the instructors has given me the confidence to start my professional golf career. Thank you to all the mazing, friendly golf college staff. I really enjoyed all my student golf education at The Golf College. The level of professionalism shown by all the team of golf instruction staff was superb!! I enjoyed playing golf to such a great level, the physical training and in class education by staff was so professional. 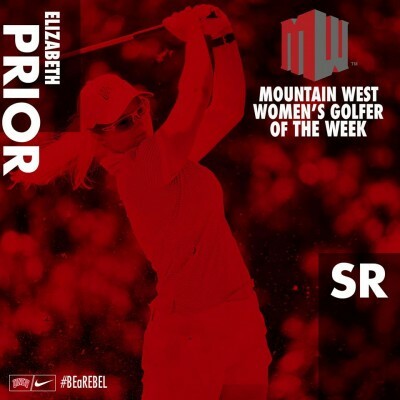 My golf career has started thank you. The Golf College has a fantastic team of professional golf instructors, education staff, really enjoyed my course time. The level of education was 100% ideally suited to my learning ability, my golfing skills and performance have improved significantly over six month period. Thank you so much! Paul Lyons, Denis Pugh and team. I would to say how grateful I am to The Golf College instructors for their excellent golf education I received. 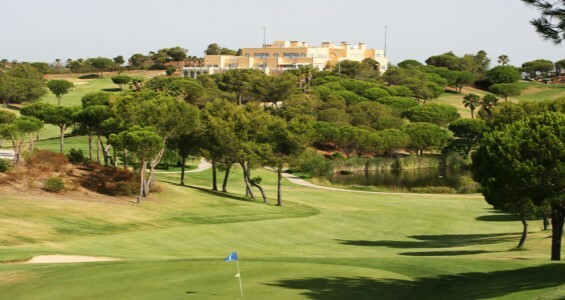 I really enjoyed every minute playing golf with true professional golfers, the on-site golf facilities are excellent. My in class and physical training was hard but so worth it. Thanks to you all.